Paris is a beautiful city, so beautiful infact that it seems to be the only city that I just keep returning to. This was my 8th time visiting the city and actually feel it might be my last (besides from popping in to Disney in the future no doubt) and this time I actually visited all the tourist hot spots. We travelled on the Eurostar after work on the Friday night and returned home Monday. We also stayed in an Ibis Budget Hotel on the outskirts and it really was budget! £50 per person for 3 nights. 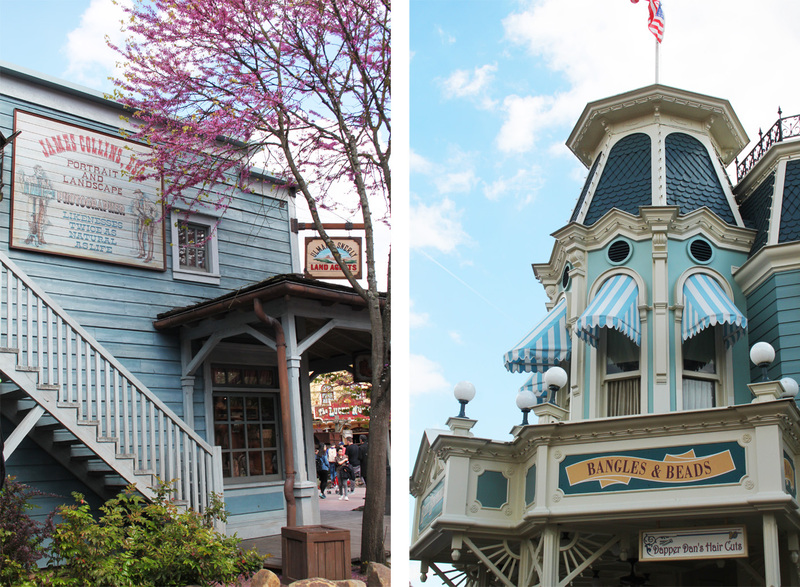 I really tried to make this blog post in to a guide but I dropped my camera a lot and broke it so I did not really take any pictures past Disney Land! I’m sorry! Is a trip really complete without taking a day trip there? Especially if you are a massive fan already! I’m not going to dive in to Disney too much as it is self explainatory. However, if you choose to go and you are not already staying in a Disney hotel, you need to take the Metro to Marne La Valee on line RER A and if you cannot remember that, the station name has a Mickey Mouse displayed next to it! It cost around €12pp one way from where we were staying. The park mostly opens at 10am but the train likes to terminate some times a few stops before Marne La Valee and you have to wait for another just behind it, so go with enough time! 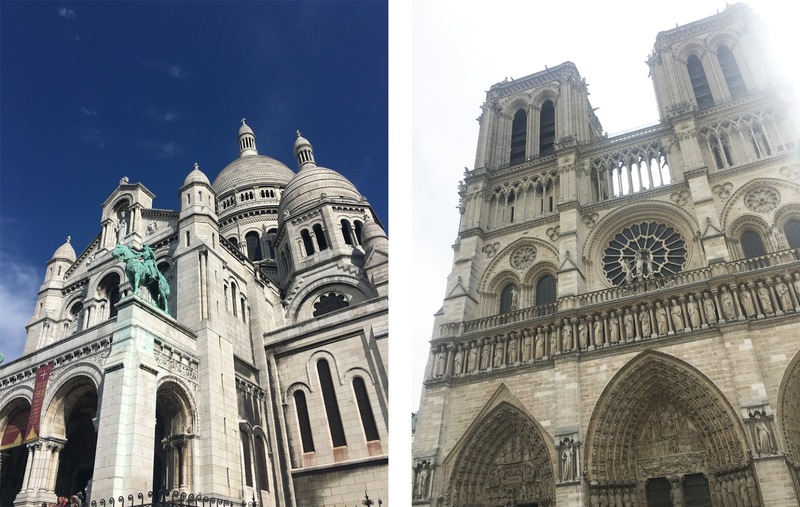 Left photo is Sacré-Cœur Basillica. This was free to enter and you aren’t allowed to take photos inside but every one did any way. We all know the second photo! This is also free to enter, however if you want to go up the top there is a second entrance around the side and is about €9 euros and an hour long queue. We didn’t go up but we kept exploring. We both wanted to go to Versailles but didn’t find the time. The Moulin Rouge! I actually do not know any one who has actually been inside but we were on a budget and I really wanted to see it so we just took a look around and had a breakfast across the road instead. 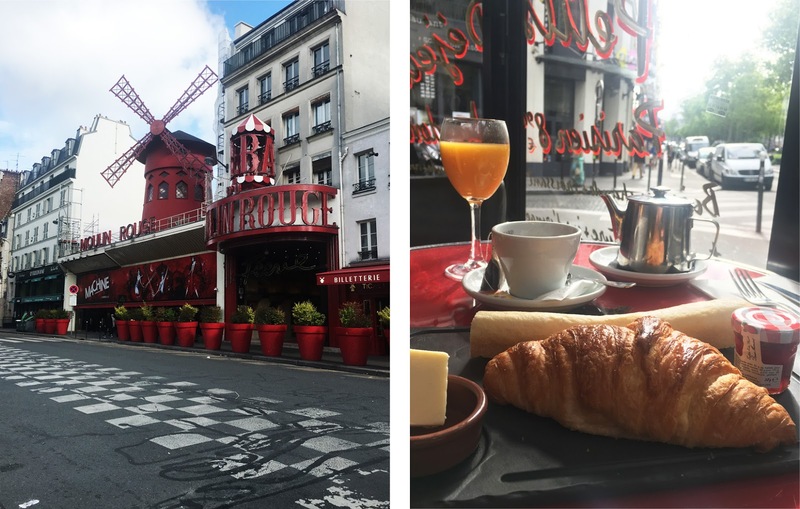 These breakfasts are standard in Paris. Sometimes they come with bread and jam though(€12) It’s around €8 for a croissant, hot drink and orange juice. I have no doubt you can find a cheaper breakfast but I wanted to let Marcela have the sitting in a café in Paris watching the world go by experience! 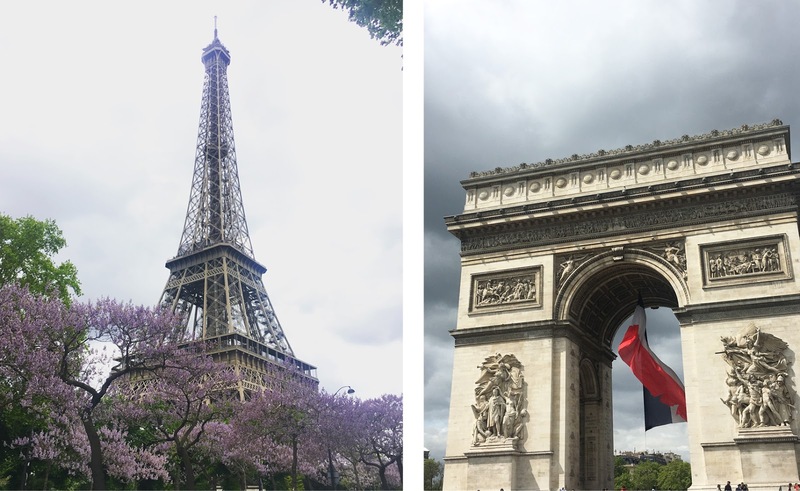 We had a wonder around and visited many other places that aren’t pictured but we went on a Bank Holiday so all shopping areas were closed (yes, including Galeries Lafayette and ALL Saphoras!) The Eiffel Tower was also fenced off so we decided not to go up. We really tried to make this trip as budget as possible and we spent hours researching. 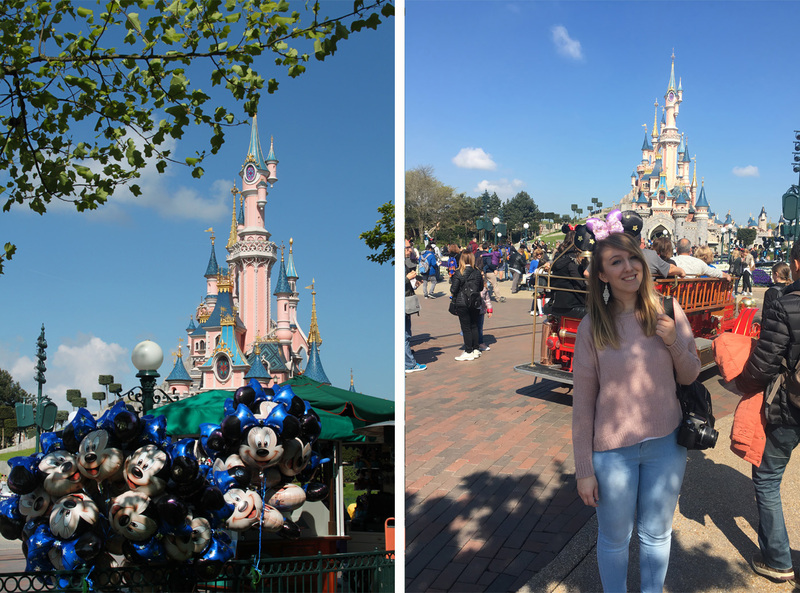 In total we paid £230 for Eurostar and hotel and £60 for day Disney tickets (in advance) and it was nice to go some where without flight anxiety. Speaking of which… this will be my next post! stay tuned! 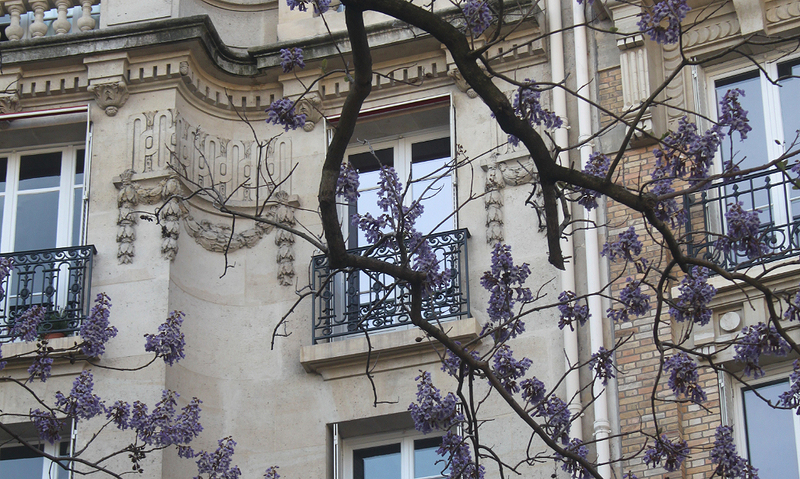 What are your highlights of Paris? Send me a message and let me know!